Rötjes young plants is located on Horsterdijk 116 in Lottum. At this easily accessible location, in the heart of the aboricultural centre in the south east of the Netherlands, stands our modern company equipped with state of the art facilities reflecting our professionalism. An image that stands for the quality that we supply. 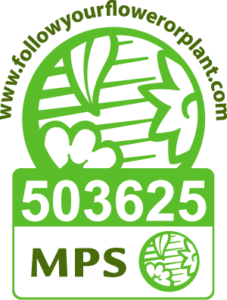 Rötjes young plants adhere to tight protocol concerning product flow within our company. To safeguard optimal standards of hygiene, our company is divided into five zones. The cuttings arrive in a rinsing area where cooling and further treatment take place and are then transported to the cutting department. After the cuttings have rooted they are transferred to another part of the company to be hardened off. In this area all necessary work is done to ensure the delivery of a perfect end product. When the products are being prepared for transportation in the dispatch area, any final treatment needed is carried out. 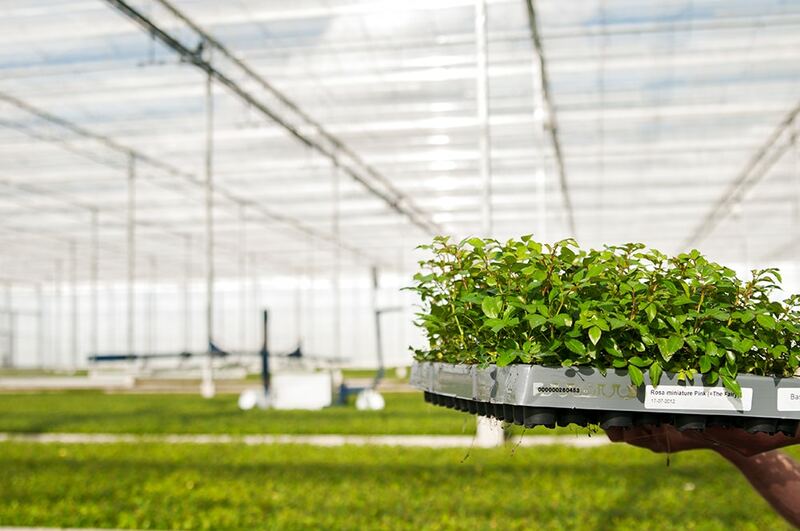 Rötjes young plants produces around 25.000.000 rooted cuttings per year consisting mainly of Hebe, Rosa, Vinca, ornamental shrubs and ground covering shrubs. Our clients are growers in the Netherlands, Belgium, Germany, England and Denmark amongst other European countries. Rötjes young plants is innovative in developing client specific solutions, introducing new products and entering new markets. As an example, we recently developed and introduced a system within our company in which all trays are given a RFID tag. With this system all trays within our operation are traceable, this makes it possible to track which trays are delivered to which client. In other words, it is now possible to follow and find all information regarding each and every cutting within our production from beginning to end. 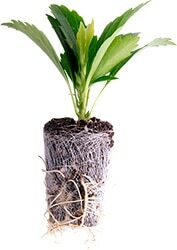 Another innovative development is the new plug cover that allows planting rooted cuttings at an early stage minimising growth stunt of the plant.